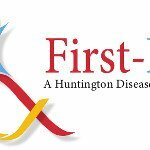 Vaccinex, Inc. today announced that the U.S. Food and Drug Administration (FDA) has granted Fast Track designation for VX15 as a potential treatment for Huntington’s disease (HD). VX15 is the Company’s novel clinical stage monoclonal antibody that blocks the activity of semaphorin 4D (SEMA4D), a molecule that is believed to promote chronic inflammatory responses in the brain. 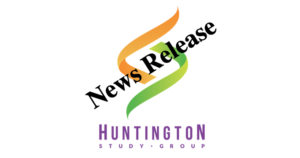 Read the company’s press release.